The need of reawakening of the Muslims was felt by the Muslims rulers and reformers. 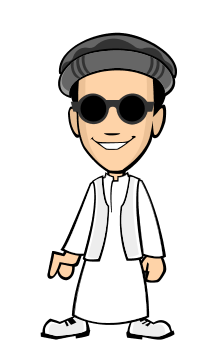 Shah Waliullah was the first one who tried to advise Muslims through his writings and books that Muslims should go back to the simplicity of the early days of Islam. 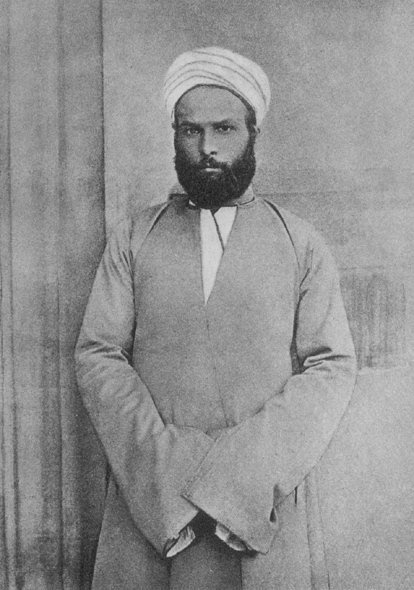 He believed that every Muslim must develop his or her own understanding of Islam. Allah Almighty also blessed the Muslims with such leaders who awakened them from deep slumber and reminded them why, a nation that championed the cause of freedom, is itself forced to lead a life of slavery. Some such personalities are discussed below. The defeat in the war of independence 1857 left the Muslims in a miserable condition. The British were all out to run the Muslim. The Muslims were held responsible for all troubles during the rising of 1857. 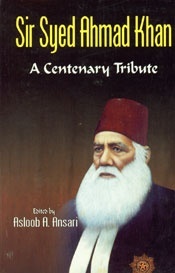 At this critical hour Sir Syed Ahmed Khan came forward to save the Muslims. He wrote his famous book "The causes of the Indian Revolt" In book he held the British Government responsible for the out break of the revolt. He also wrote a series of articles under the heading "The loyal Mohammadans of India" in which he tried remove the Muslims. He advised the Muslims to co-operate with the British in order to acquire western knowledge. For this purpose he also started a college at Aligarh, and founded an educational movement. He was follower of Shah Waliullah and believed that everyone must try to develop their own understanding about religion. Syed Jamaluddin Afghani was born in a small village near Jalalabad Afghanistan. He was a great scholar of religion and Muslim philosophy. He believed that Muslims of the world should unite against the colonialists. He was very keen to see that liberation movements were started in those states which the Europeans had occupied. Through his speeches and writings he infused a new spirit and love of freedom among Muslims of the world. He was widely respected, and many people thought that by following his idea they could recover the lost glory of Islam. He started a movement known as "Pan Islamism". Through his writings he advised the Muslim Countries to settle their differences and bring unity among themselves so that they could be able to defeat their common enemy. He brought out a magazine with title "Al-Urwat-ul-Wusqa" in Arabic language from Paris. This magazine was a source of inspiration for people it had forceful articles in it and the magazine appeared regularly. He died in 1897 and was buried in Turkey. Mufti Muhammad Abduhu was Jamaluddin Afghani's student, he worked many projects including the magazine "Al-Urwat-ul-Wusqa" carried published from Paris in Arabic language Abduhu belonged to a family of learned people. He himself was a teacher in Al-Azhar university in Egypt. He wrote many inspirational articles to raise the local population against the influence of British in their country. He was a true Muslim and wanted the welfare and unity of the Muslims. He wrote many books on religion, education, law and Jurisprudence. 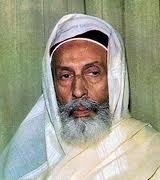 He was appointed the Mufti-e-Azam of Egypt and held the post until this death. He died in the year 1905. 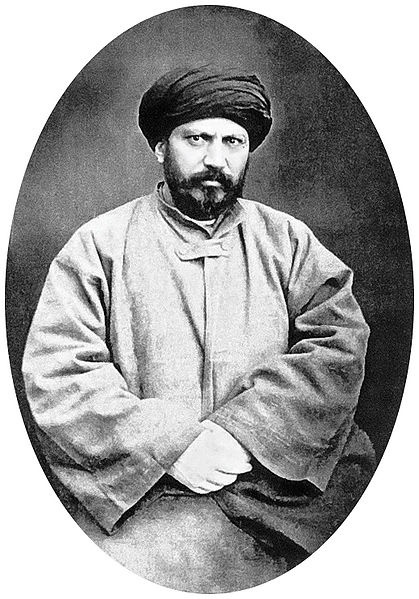 Syed Muhammad Sunnusi was the founder of the Sunnusi Movement. He was a great religious scholar. He was from Algeria. He believed in fighting wars like Jamaluddin Afghani he opposed colonialism and like Mulana Muhammad Ali Johar he supported the ottomans. In countries of Africa such as Niger, Chad and Algeria he fought against the French. After his death his son carried on his mission. 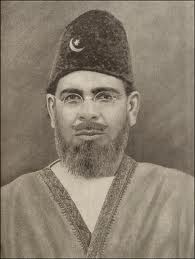 Maulana Muhammad Ali Jauhar was born in 1878. Aligarh University and Oxford. He was an excellent writer, poet, Orator and political leader. He edited magazines like "Hamdard" in Urdu and "Comrade" in English in which he criticised the British rule. After the first world war. he started "Khilafat Movement" to protect the office of Khalifa in Turkey. He attended the Round Table conference at London. While addressing he said, "I do not want to go back to my country as a slave, either give us independence or some place for my grave in your country". Maulana Muhammad Ali was a true Muslim. He loved Islam and could sacrifice any thing for it. His leadership caused political awakening among the Muslims of South Asia. He died in the year 1931 and is buried in the holy mosque of Jerusalem in Palestine. 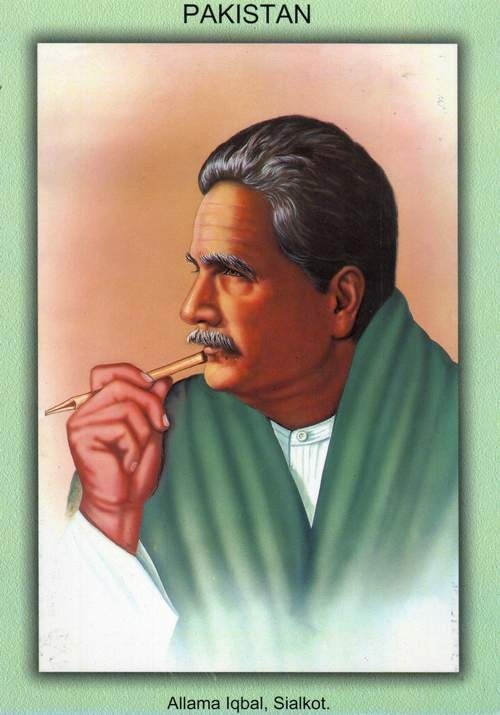 Allama Muhammad Iqbal was a great thinker, intellectual and poet of his age. He was born on 9th November 1877 at Sialkot (Pakistan). He was deeply grieved by the miserable condition of the Muslims throughout the world. He devoted himself to the cause of Islamic propagation through his poetry. Allama Iqbal played an important role in the awakening of the Muslims of South Asia. Allama Iqbal had great love for the Muslims of South Asia and the Muslim world. His poems filled the Muslims heart with love of freedom and inspired them with new confidence. His advised the Muslims to follow the eternal laws of Islam. In the year 1930 at the Annual session of All India Muslim league at Allahabad, he gave the idea of separate homeland for Muslims of India. He died on 21st April 1938. His tomb is outside Badshahi Mosque at Lahore. 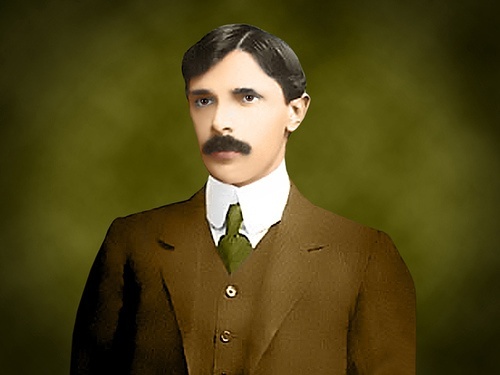 Quaid-e-Azam Muhammad Ali Jinnah was born on 25th December, 1976 in Karachi. After passing his Matriculation examination with flying colours he went to England for higher studies. He became a lawyer by profession. After returning to India Quaid-e-Azam was elected as member of the Bombay Bar. In the beginning Quaid-e-Azam Muhammad Ali Jinnah was great supporter of Hindu-Muslim unity, but soon realized that the Hindus did not want to see the Muslims progressing. He understood that Hindus wanted to develop Hindu Raj in the Sub-continent by suppressing the Muslims. Once a congress leader claimed that there are only two powers in the sub-continent, one was the Britishers and other was the congress. At this Quaid-e-Azam Muhammad Ali Jinnah strongly declared that there was also a third power and theat was Muslims. After offering heavy sacrifices, the Muslims of the sub-continent got Pakistan (The land of pure ones) under the able leadership of Muhammad Ali Jinnah whom the thankful nation calls (Quaid-e-Azam) "The great leader". Pakistan came on the world map on 14th August 1947. Quaid-e-Azam will be remembered in the history as one of the great Muslim leaders of the twentieth century. Like Allama Iqbal Quaid-e-Azam was also a great supporter of the unity of the Muslim world he believed that the Muslim countries could solve their problems and prosper, only, if they are united. He also believed that Pakistan after its emergence would play an important role in uniting the Muslim world. I am Muhammad Haneef Khan I am Administration Officer in Pakistan Public School & College, K.T.S, Haripur.